Houston is teaming with new high rise construction. 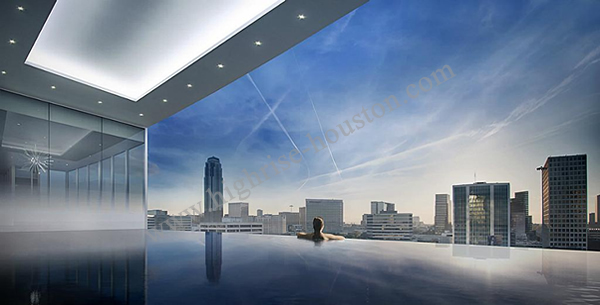 With the influx of new residents and Houston’s strong economy rentals as well as maintenance free high rise condominiums are a top request among new implants. 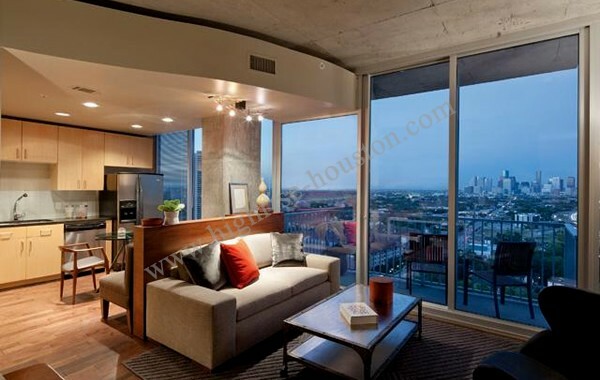 With high rise buildings in all of the best neighborhoods it’s a great choice for anyone. 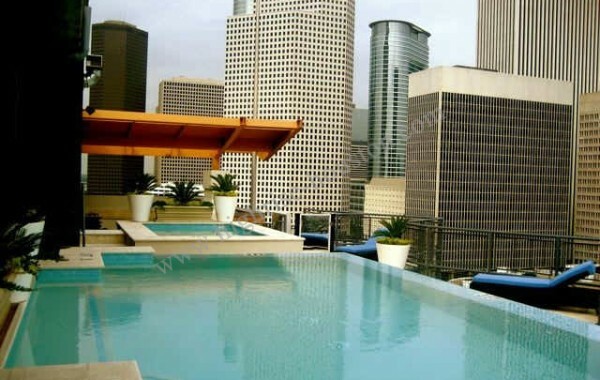 The Galleria Uptown area boasts some of Houston’s finest high rise condominiums for sale, Cosmopolitan, Belfiore, Astoria, Villa d’Este and Four Leaf Towers to name a few. 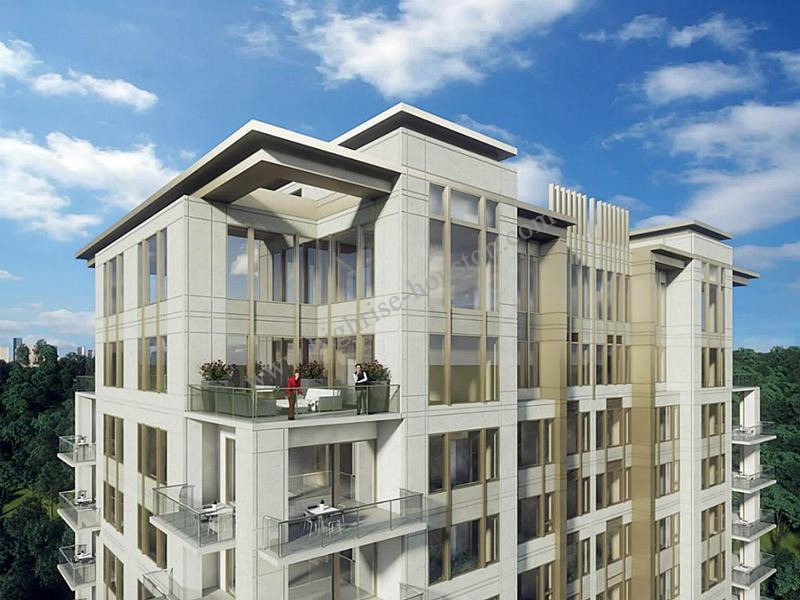 Briar Hollow in the 77027 zip code is home to brand new high rise condominiums The Wilshire and Arabella high rise. 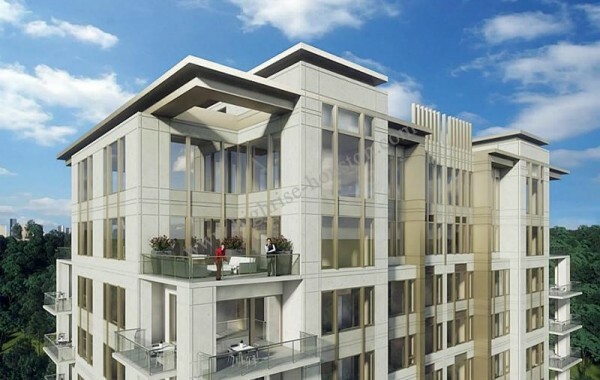 New high rise rental Skyhouse River Oaks is also located in Briar Hollow. Nearby Greenway Plaza high rise buildings include 2929 Weslayan high rise rental, 14 & 15 Greenway Plaza condominiums and The Willowick. 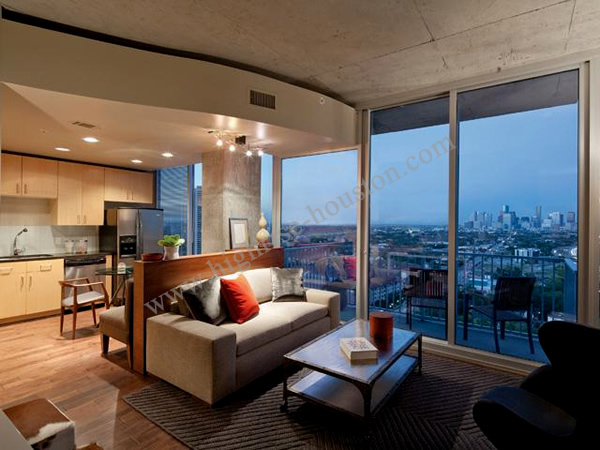 River Oaks and Upper Kirby offer a variety of mid century and newly constructed condominiums, 2727 Kirby, Inwood Manor, The Huntingdon, Regency House and The Royalton at River Oaks. 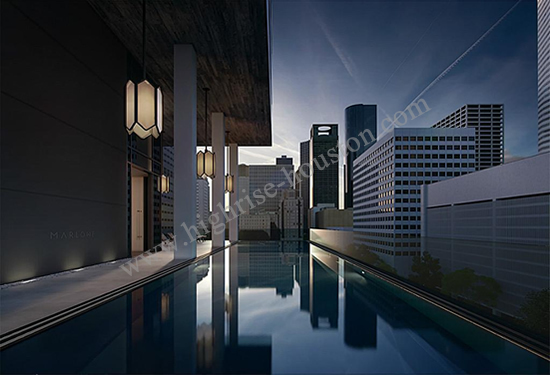 High rise buildings in the Texas Medical Center include Mosaic, Parklane, Museum Tower. 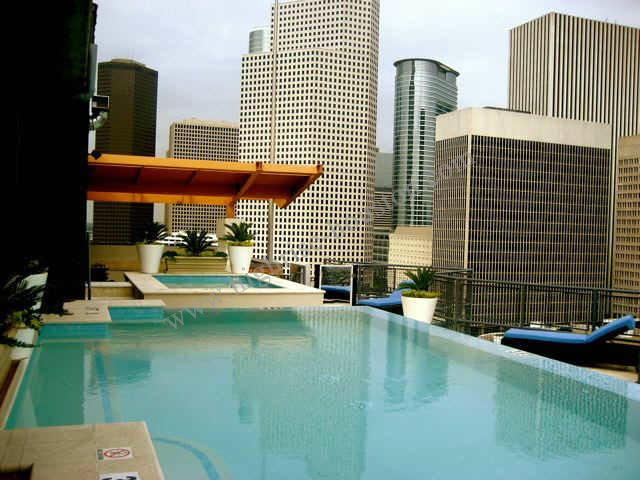 Downtown Houston features a variety of high rise and high rise loft properties for rent and for sale. New Downtown high rise properties include Catalyst, Marlowe, Market Square Tower and Skyhouse. 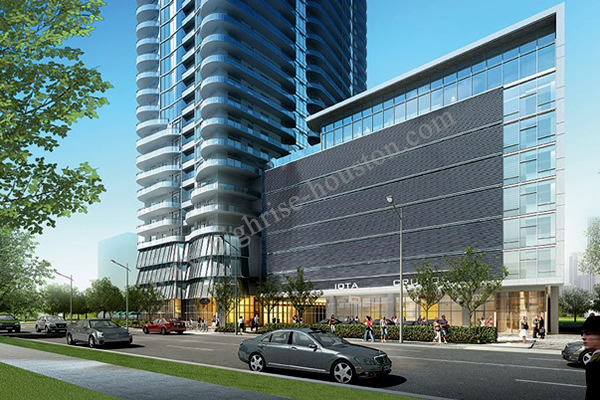 More high rise condominiums are scheduled for development in all areas of Houston. 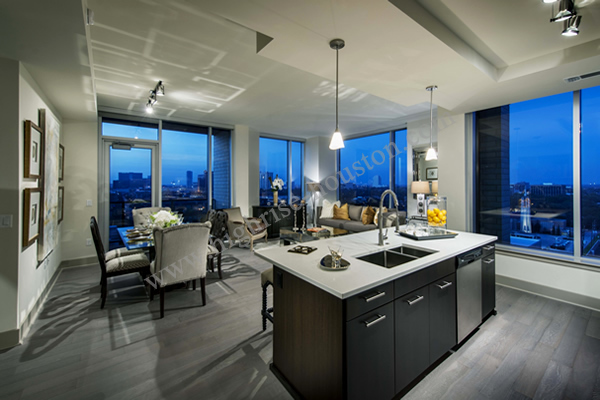 With such luxury accommodations, full service staff and panoramic views of the city a high rise is clearly the best choice for lavish living.